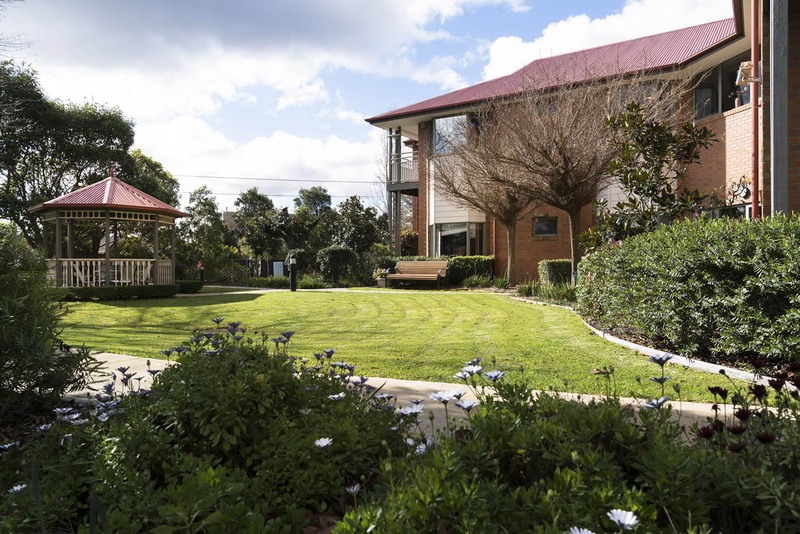 Residing in our aged care Camberwell location means that everything is under one roof. Located on 440 Camberwell Road, Camberwell, our residents are able to enjoy sundrenched courtyards and walkways, close accessibility to the Camberwell Junction and the bustling Burke Road shopping and café strip. At our Camberwell nursing home, we want our residents to be able to live life on their own terms. High quality support – aged care in Camberwell offers ageing-in-place, dementia specific care, palliative care, respite care and club services. Individualised care – personalised aged care lifestyle program is created for each of our residents to reflect your unique requirements. Food – on-site cooks prepare home-style meals and baked treats are prepared daily for optimum health and nutrition. Social – we organise social events catered towards interests of our residents, creating opportunities to make friends within the community. Extra Features – some of the extra features that are found at Shenley Manor include a cinema, café, private dining room, internet, hairdressing salon, day spa and library. Book a tour with us today and see for yourself why so many people choose Regis aged care in Camberwell.